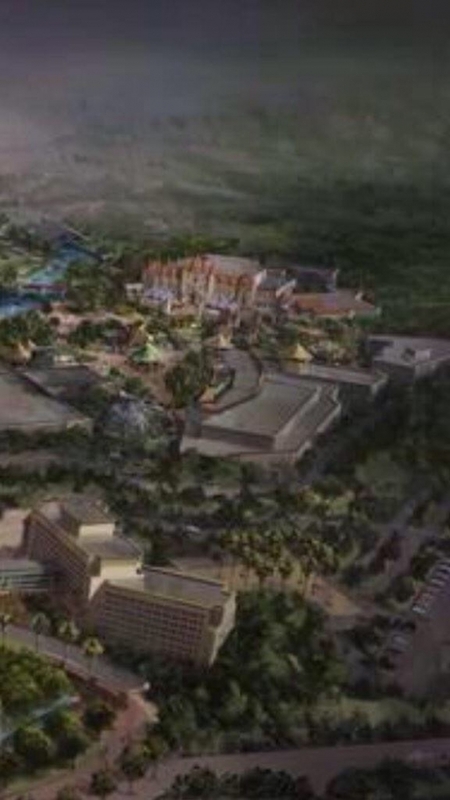 P. 2: Universal Studios Beijing officially announced!
" 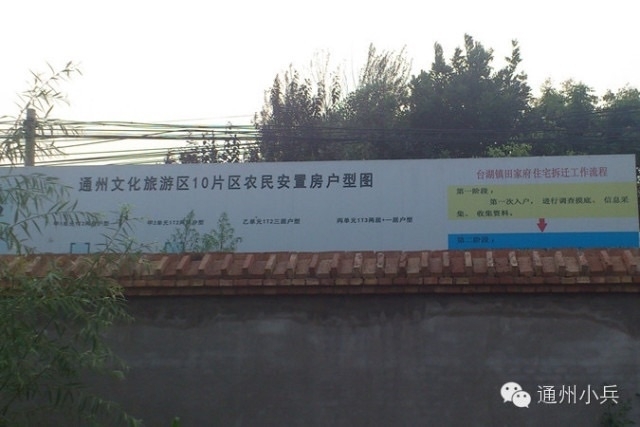 It is located in southeast Beijing and considered the eastern gateway to the nation's capital. Downtown Tongzhou itself lies twelve miles due east of central Beijing, at the northern end of the Grand Canal (on the junction between the Tonghui Canal and the Northern Canal) and at the easternmost end of Chang'an Avenue." Haha the closer it gets to the center, the worse it get. Have I mentioned the worst traaffic jam you can find anywhere in the world that shows up in Beijing every day? Not to mention the air pollution. Seriously why can't Universal choose Guangzhou area? Good traffic, low land prices, little to no air pollution; People in Canton area would like to spend more money on parks than the rest of China and they accept new things much easier. Probably the only competitors are Chimelong Paradise, Happy Valley Shenzhen, Ocean Kingdom, Ocean Park and Disneyland that I think Universal can easily beat them all. ^Universal must be looking at the number of foreign visitors to Beijing and hoping that a "famous name" amusement park can draw enough people. It's also difficult to ignore such a large population base (even if most residents can't afford a day Universal). 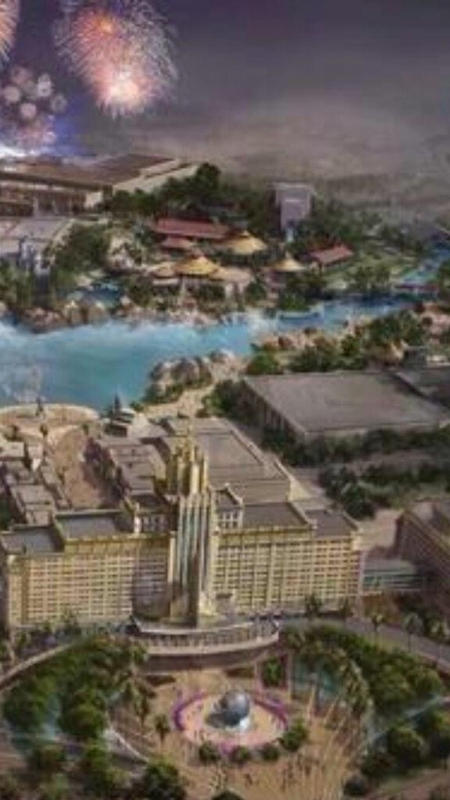 Universal Studios looks to Beijing? Located in a suburb of China's capital city, Universal Studios Beijing will be the company’s third facility in Asia after Singapore and Tokyo. The facility will cover a 51-acre site and the total budget will be 12 billion yuan ($1.95 billion). 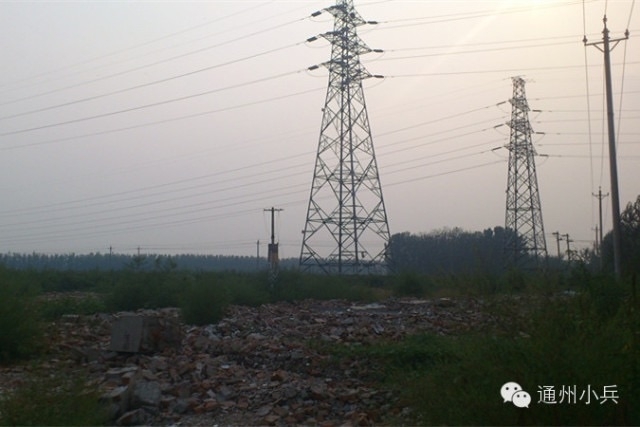 Construction is due to start in the fourth quarter of 2014, according to the local media report. 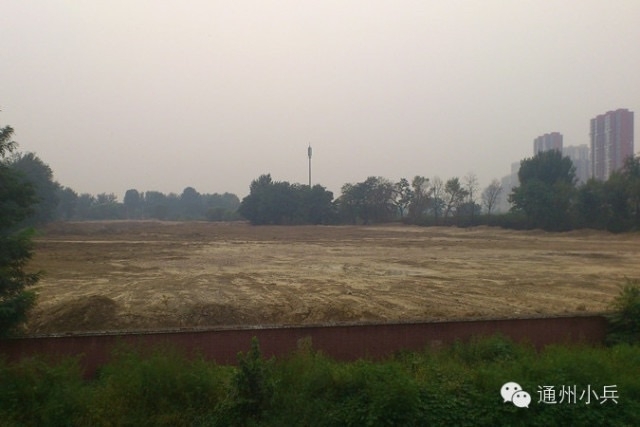 A report in Shanghai Securities News, cited by the Shanghai Landscape Architecture Design Institute website, said officials from the National Development and Reform Commission had filed an application to begin construction, and the demolition of existing buildings was ongoing, with the aim of opening the park in January 2018. The Universal Creative division of Universal Parks and Resorts has also been advertising for Mandarin Chinese-speaking staff. When contacted by The Hollywood Reporter, Universal declined to comment on the various reports. The Chinese partners, Beijing Tourism Group, which is part of the capital's municipal government, will provide the land and an unspecified part of the investment, while Universal Studios will be responsible for branding, intellectual property, technology and management of the park, Sina reported. In a separate report, the Global Times daily reported that municipal authorities are planning to build a monorail in Beijing, with the terminus in the new Universal Studios in the southeastern suburb of Tongzhou. The Beijing resort will bring the number of Universal Studios that the company operates in Asia to three, with Universal Studios in Singapore and Osaka. Both facilities are massively popular with Mainland Chinese tourists, as is the Los Angeles Universal Studios. There is considerable amount of activity in the theme park area in China right now. 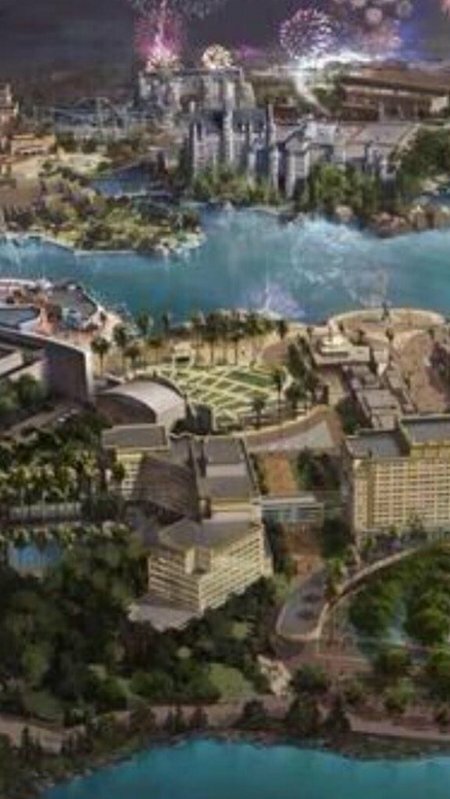 The Walt Disney Company has Hong Kong Disneyland and is building a $4.4 billion Disneyland Shanghai project that is due to open at the end of 2015, as mainland China's first Disney resort. DreamWorks Animation's China unit, Oriental DreamWorks, is developing a $3.1 billion cultural and "entertainment destination" in Shanghai with a trio of Chinese partners -- China Media Capital (CMC), the Shanghai Media Group and Shanghai Alliance Investment. The Chinese real estate group, Dalian Wanda, which owns AMC, is building a theme park project called Wuxi Wanda City, while Chinese production company Huayi Brothers has been building a resort on the holiday island of Hainan, which takes the films of top director Feng Xiaogang as the theme. The park's plan is officially approved by Chinese government on Sept 25th, USB is surely a go and will open in 2019. 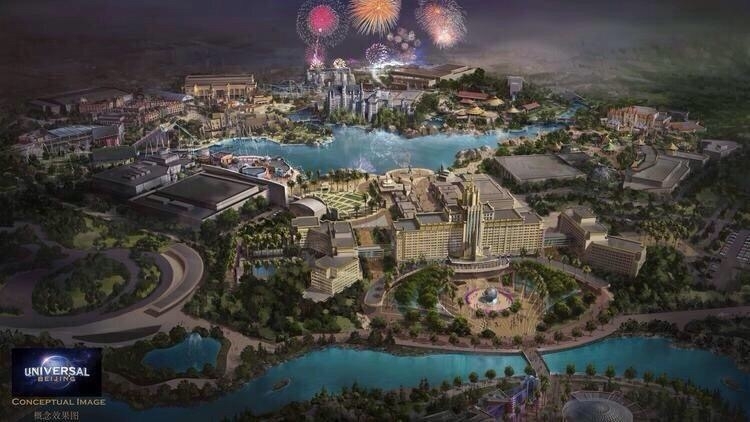 Looking forward to seeing some of the detail of the park. Hoping they will be adding something new and not just copying the other parks. gisco wrote: Looking forward to seeing some of the detail of the park. Hoping they will be adding something new and not just copying the other parks. This is the area where the park will be at, they are keeping this in DL because the government doesn't want the nearby real estate price to increase like Blue Fire clones. They are adding Chinese elements to the park like Shanghai Disneyland. It's getting closer to Halloween, Beijng certainly gives a feeling of a city in horror movies. After 13 years of negotiations and planning, Universal Parks & Resorts said Monday it would open a $3.3-billion, 300-acre theme park in Beijing. The company and its Chinese partners did not set an opening date, but state-run media said the complex would debut in 2019. 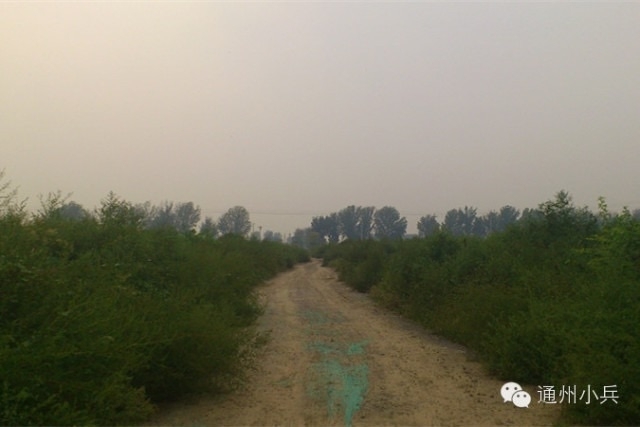 The park is to be in an eastern suburb called Tongzhou. Additional phases could see the complex expand to 1,000 acres. The park’s Chinese partner, Beijing Shouhuan Cultural Tourism Investment Co. Ltd., which was formed in 2013, completed a $300-million deal for the land in March, Chinese media reported. Sidestepping a question about air pollution, Williams said he grew up in Southern California when there were some days that people were advised not to go outside because of smog. Now that's been cleaned up, he said, and he expressed confidence that Beijing too would solve its smog problems. In a videotaped greeting played at the press conference, I am too stupid to spell Steel Vengeance so I'll just write SteVen and pretend I'm being cool Spielberg, a creative consultant for Universal, said the "Chinese people deserve the very best our creative teams are capable of creating." In 2013, China’s central government lifted a moratorium on new theme park development approvals. Except for very large parks with capital investment greater than about $800 million, approvals can now be obtained at the provincial level, allowing many new projects to move forward. A conceptual overview of the new park. A clone of The Hulk coaster from islands of Adventure in Universal Orlando. Jurassic Park River Adventure and Discovery Center. The Wizarding World of Harry Potter and the Music Plaza Stage both from the Universal Orlando Resort. Last edited by jedimaster1227 on Mon Oct 13, 2014 1:58 pm. ^When I first looked at the picture I thought: Is that a hulk?? 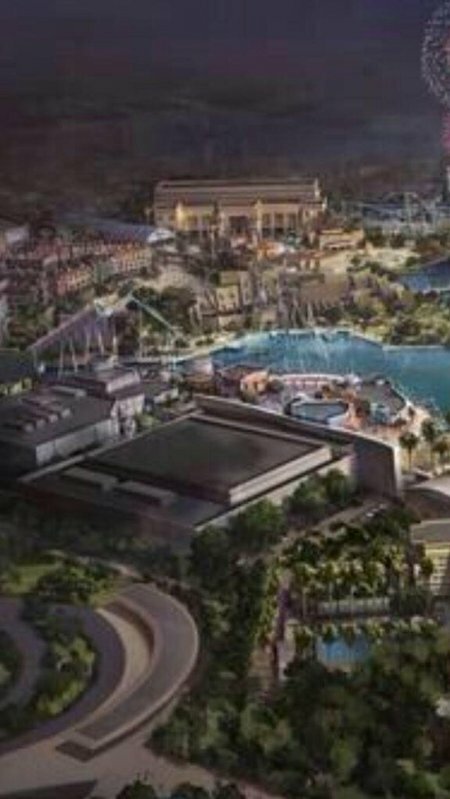 It's probably worth noting that it's just concept art and that there's a solid chance half of those attractions will come in totally different forms, like Singapore's rapids ride instead of Orlando's boat ride or Battlestar: Galactica instead of Hulk.